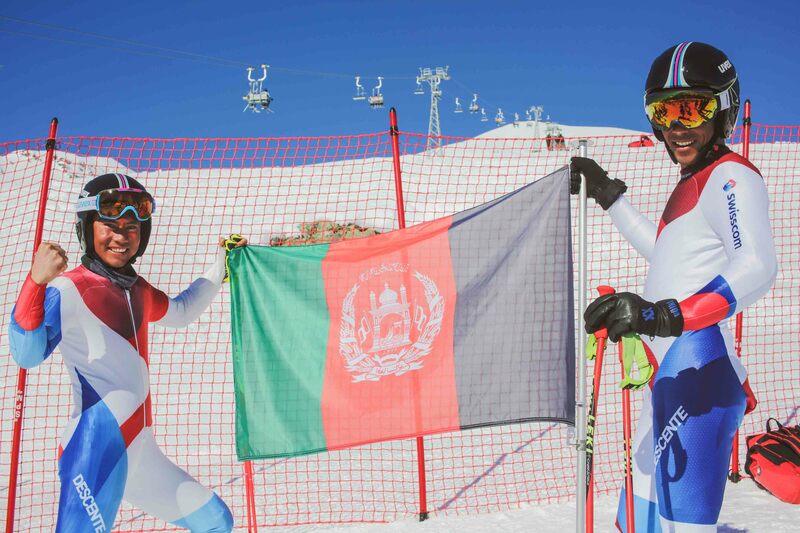 From war-torn Afghanistan to the glitzy Swiss Alps, two Afghan skiers are not only inspiring an emerging tourism industry in their poverty-stricken country, but pushing to make history in the 2018 Olympic Winter Games. 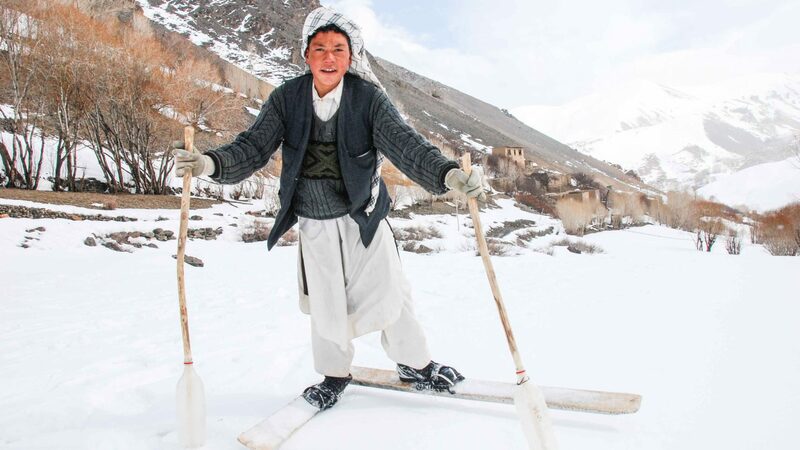 In December, two young men from a tiny hamlet outside of Bamyan, northern Afghanistan, will make their annual three-month pilgrimage to the billionaire’s playground of St. Moritz, Switzerland. 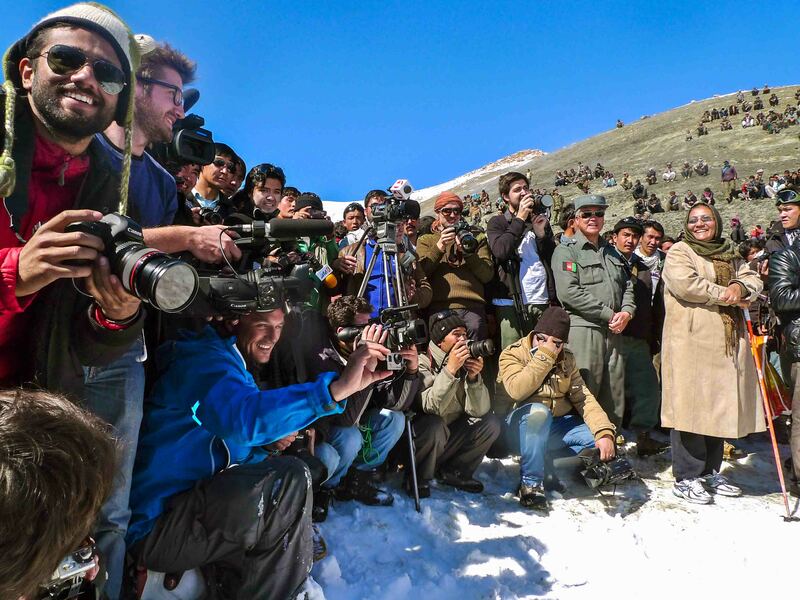 But it’s probably not what you’re thinking: This is not a case of Afghan playboys thrusting off the yolk of their homeland for three months of freedom. 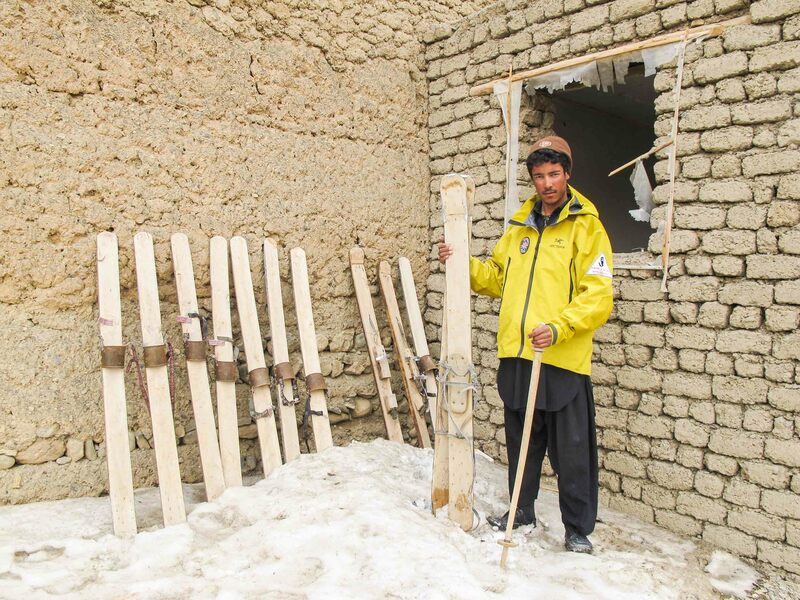 It is instead a step on the never-ending ladder for two poverty-stricken goat herders desperately trying to become Afghanistan’s first ski Olympians. 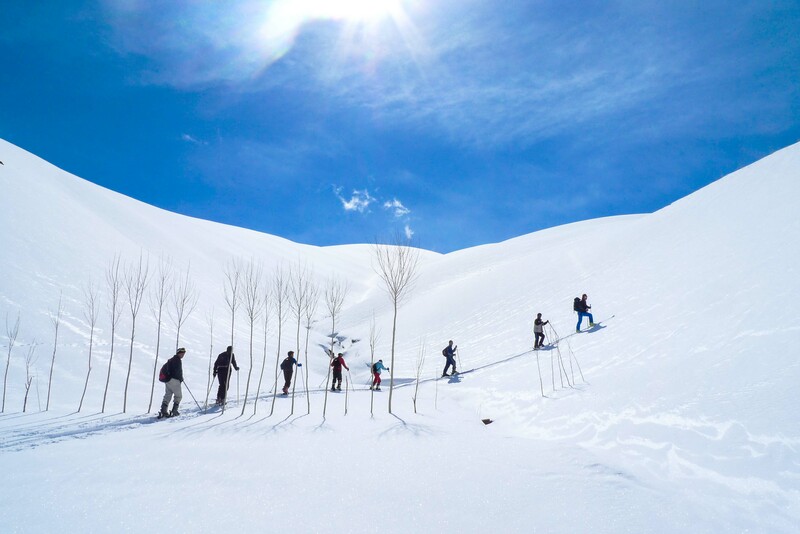 Alishah Farhang, 27, and Sajjad Husseini, 26, will live in this alpine resort town’s only youth hostel, just down the street from the famed Kempinski Grand Hotel and train for up to 14 hours a day—just as they’ve done for the past three years—in an attempt to qualify for the 2018 Winter Olympic Games this February in Pyeongchang, South Korea. 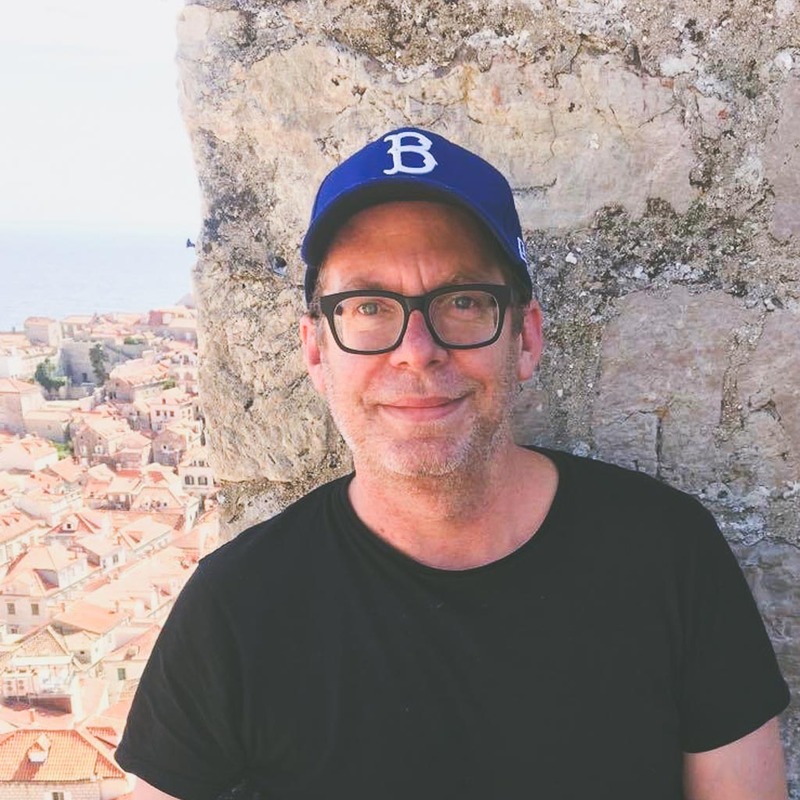 It is the final step in realizing a seemingly improbable dream, one that I first heard about three years ago when I met them in their home country. 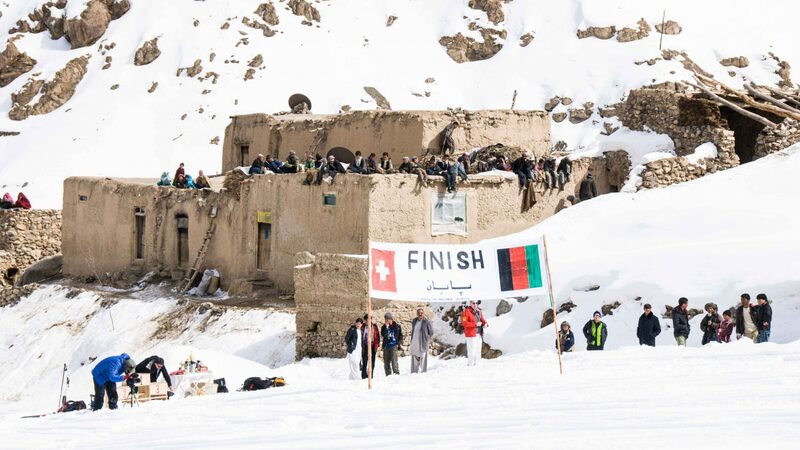 On March 3, 2014, in a small village outside Bamyan on the slopes of Afghanistan’s Koh-i-Baba mountain range, 80 skiers from across the world assembled at a starting line that had been jerry-rigged up just the night before. Now, you’d be forgiven for thinking you’d read that last sentence wrong. 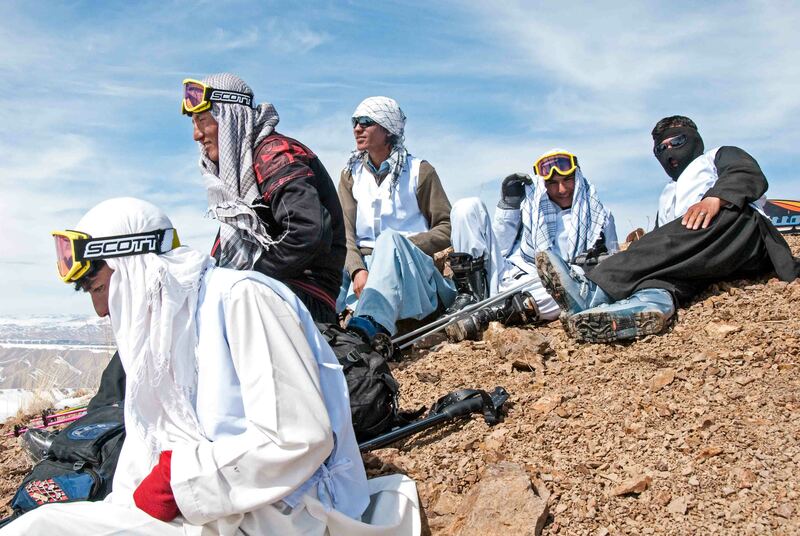 When one thinks of Afghanistan, one usually does not think of skiing. There are several obvious reasons for this: Afghanistan has been war-ravaged for decades. 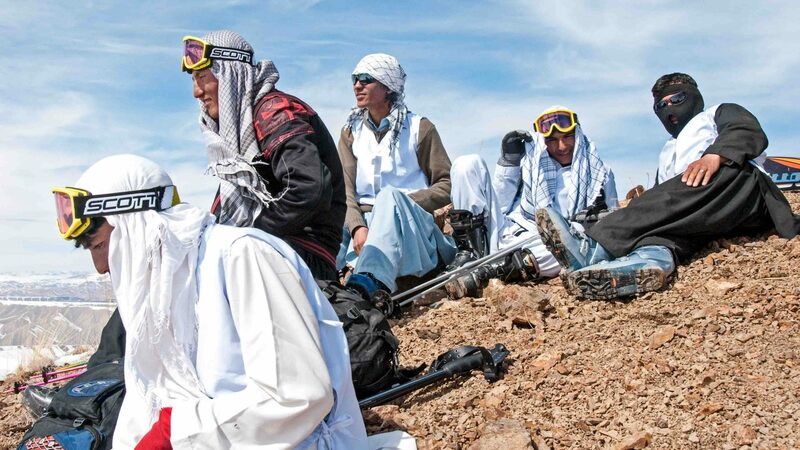 ‘Afghanistan,’ ‘leisure sports,’ and ‘fun, relaxing time’ are paradoxical to the images we’re bombarded by in the news. 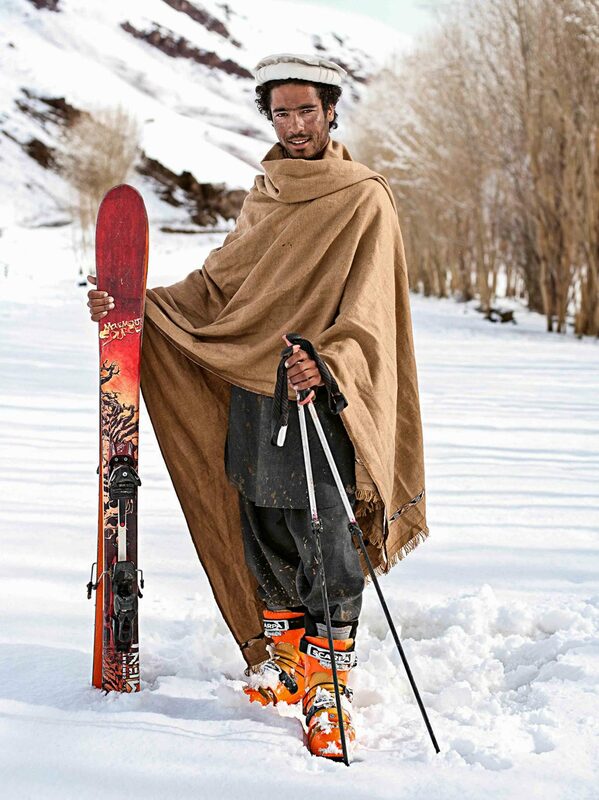 Moreover, there are no ski lifts in Afghanistan. 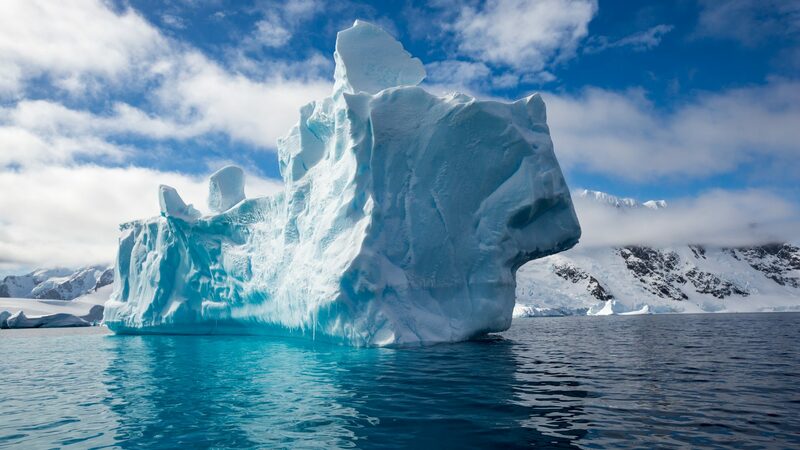 And at elevations that can reach above 10,000 feet above sea level, it’s not particularly easy to place one foot in front of the other—much less climb a mountain. 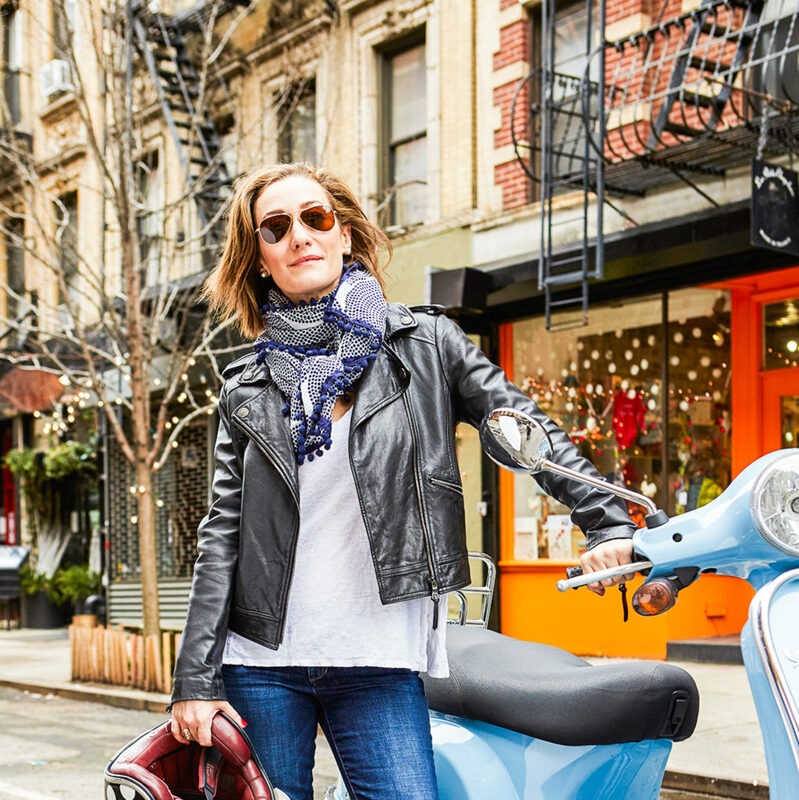 Plus, there are no ski shops in the nearby vicinity (and by ‘nearby,’ I mean for at least 3,000 miles.) That means all equipment must be brought into the country, adding a lot of weight to the average ‘adventure day pack’—and making you a target for thieves in this impoverished nation. 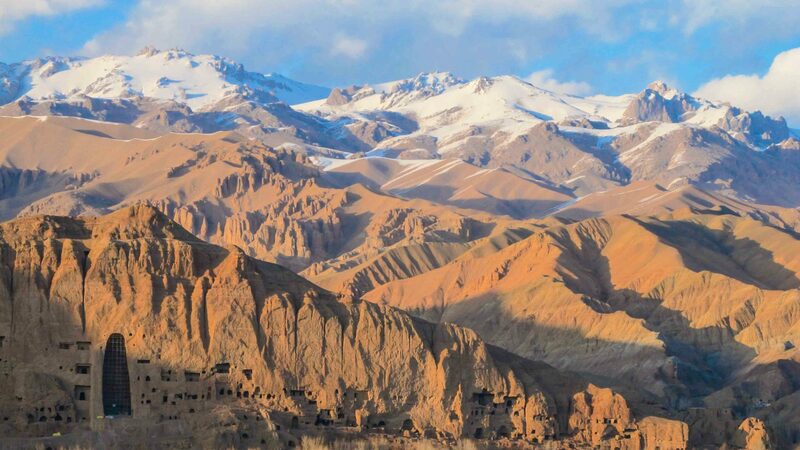 And yet, when Swiss journalist Christoph Zuercher visited Bamyan in 2009 on a break from assignment in Kabul, he took a different view. Zuercher sat on the rooftop of his hotel, looked out over the caves of the Buddhas (destroyed by the Taliban in 2001) and the snow-capped peaks of the Koh-e-Baba mountain range and thought, “Skiing!” Because, apparently, when Swiss people see snow and mountains, they have a Pavlovian response that compels them to hurtle down the mountain. It’s practically genetic. 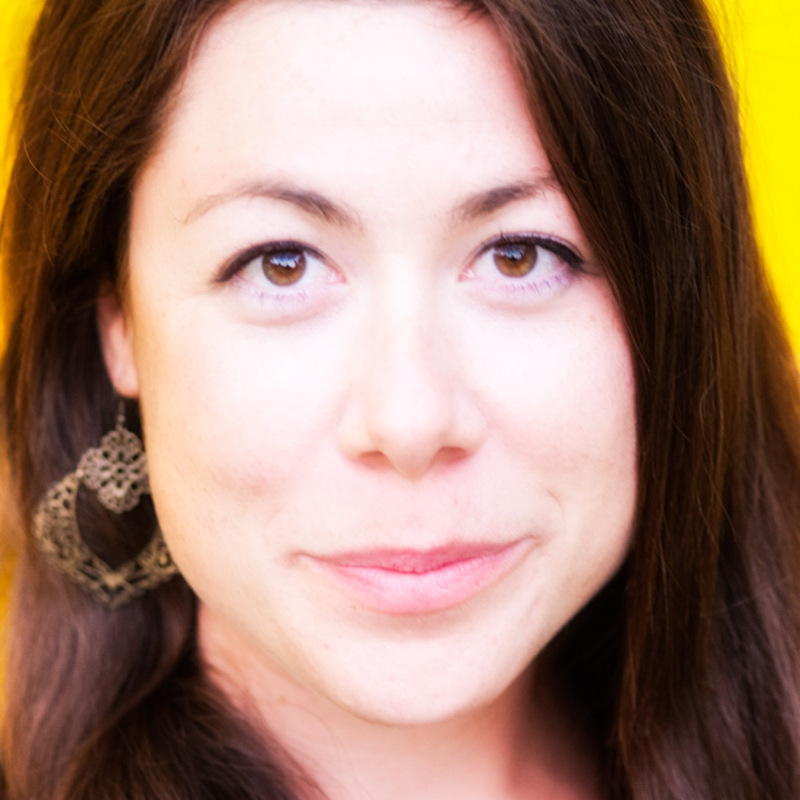 “It was a total catastrophe,” Zurcher said. “No one wanted to ski, and they didn’t want to get tan skin.” Light skin is prized here. Plus, there was the understandable aversion to possibly breaking a leg in a region without a decent hospital. In a country where the average annual salary is a meager $410 (a fraction of the cost of a pair of skis) there aren’t any hospitals worth mentioning. 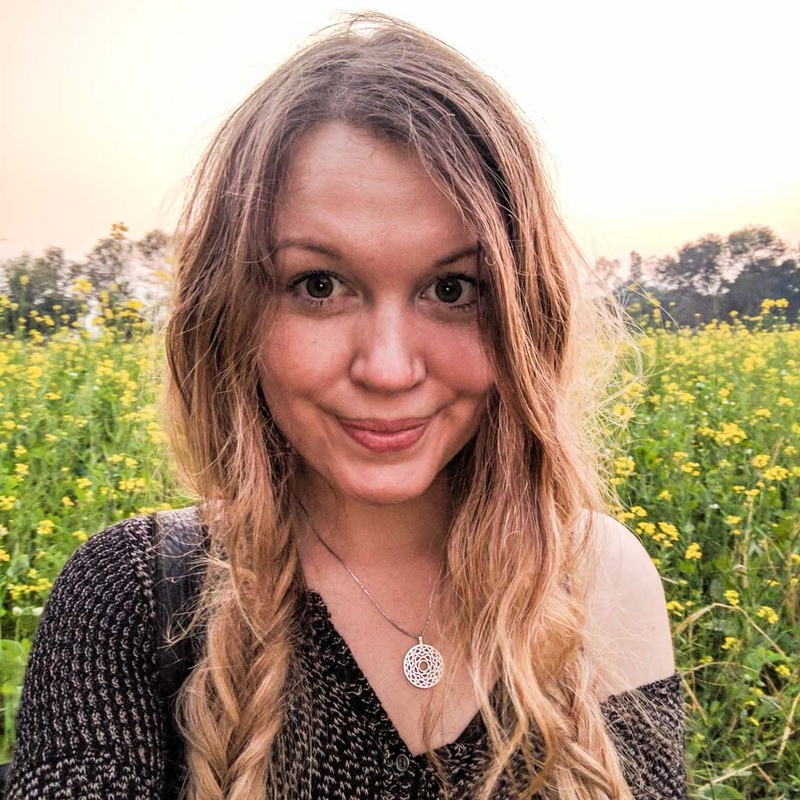 Avalanches are a constant threat and Untamed Borders, the company who organized my race, insisted on catastrophic medical insurance—if something happened, I could be flown out of the country for aid. But by 2014, the race started to gain international attention and the money started coming in. 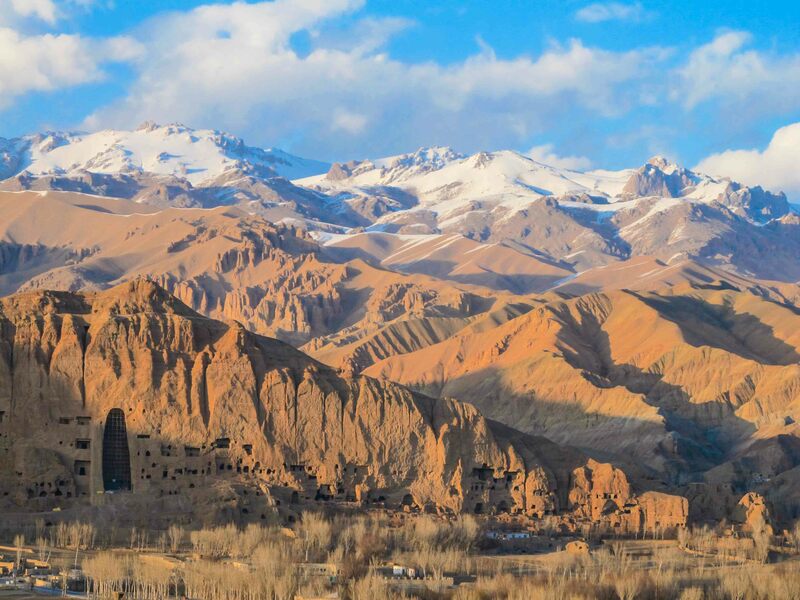 Bamyan is a mainly agricultural society and in winter, unemployment skyrockets. The town is so neglected by the central government that until February 2014, it didn’t even have electricity. 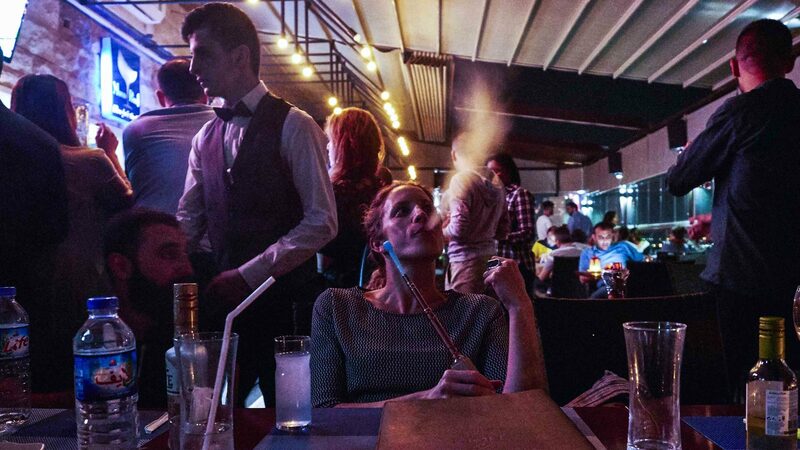 From the beginning, Sajjad—who had just returned to his homeland after spending the years of Taliban rule in Iran as a refugee—and Alishah quickly stood out from the pack. 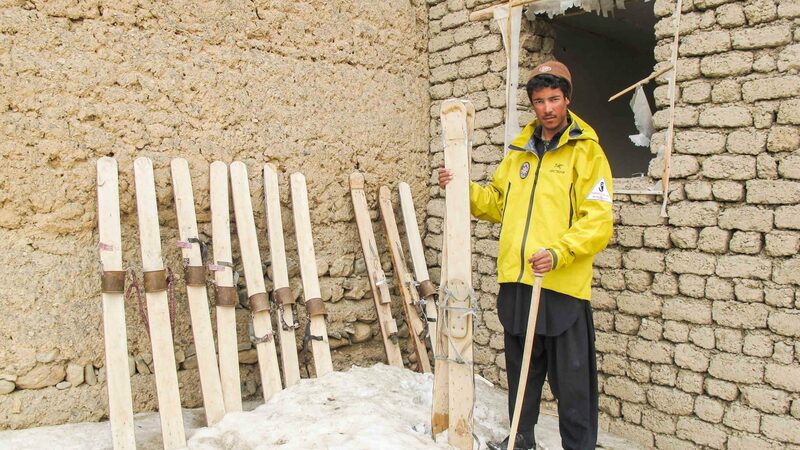 Both men had a naturally affinity for the sport, but Zurcher knew, that in order for them to really learn how to ski and make a difference in the local community, they’d have to gain international attention by making it into the Olympics. And to do that, they would need to train with international masters. So in 2014, he arranged a three-month training program in St. Moritz, Switzerland. I spent New Year’s 2015 in St. Moritz with Zurcher, Henrietta Bjorge, a consultant for the United Nations, and several other friends I’d met in Bamyan earlier that year. Sajjad and Alishah had also just arrived. 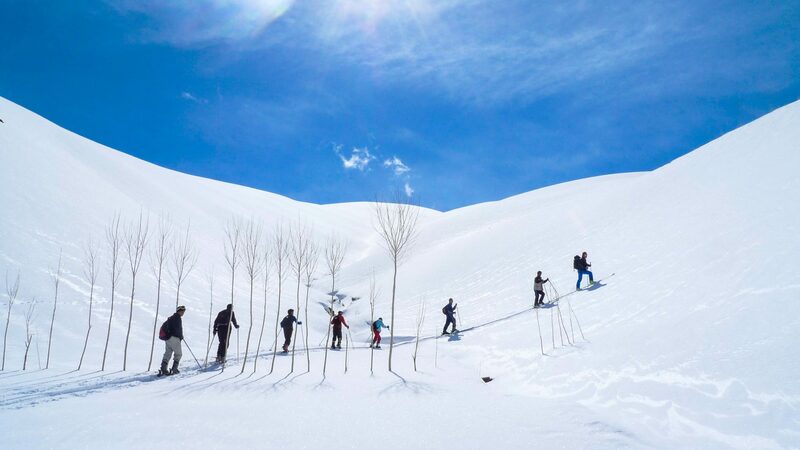 To pay for lessons and gear, a Bamyan Ski Club pop-up bar appears in the middle of St. Moritz from December to March with all funds going to the cause, and a charity race is held on its slopes every January to raise extra money. 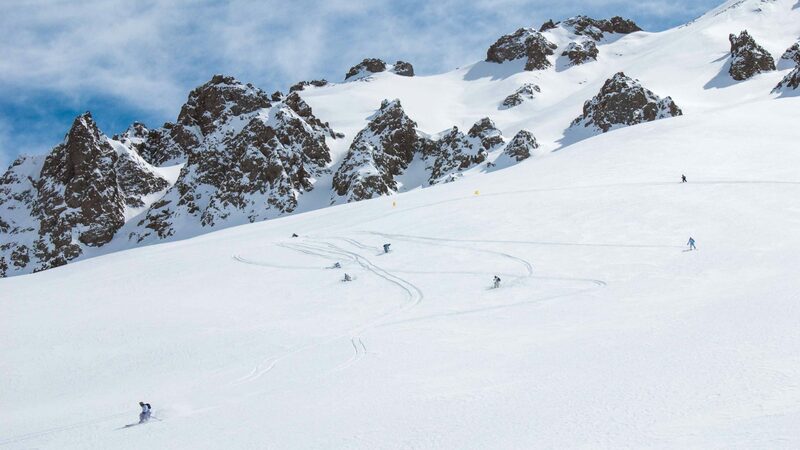 While initially skeptical of the outsiders, locals perked up when they saw foreigners coming to visit, spending money and, even more importantly, creating much-needed winter jobs. 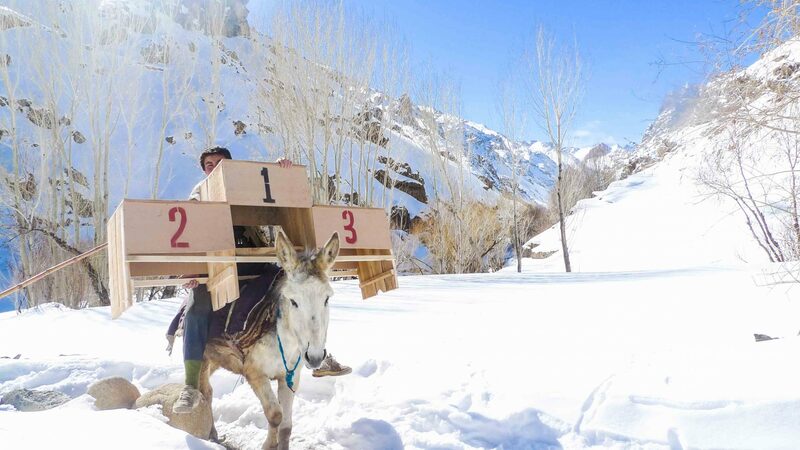 The event also raised morale as, despite the skill of international competitors, Sajjad or Alishah always won. Zurcher also had a sense of P.T Barnum’s flair for crowd appeasement. 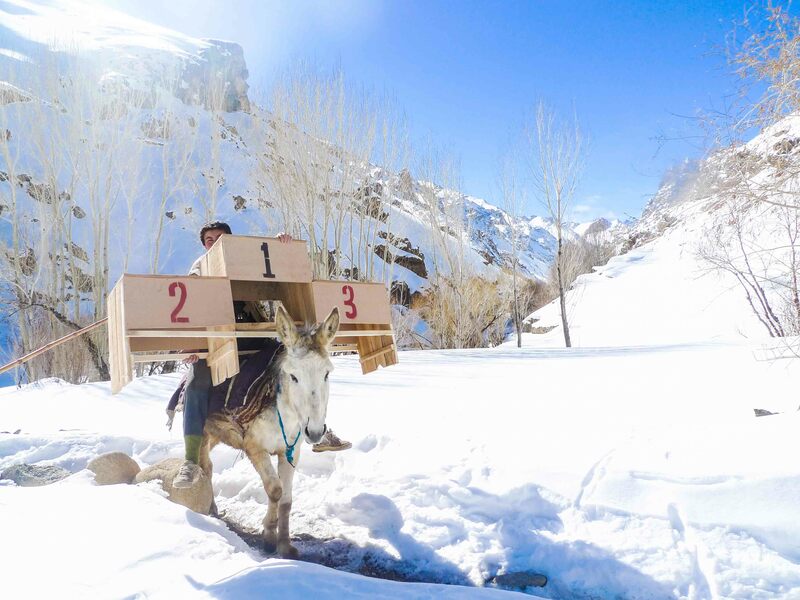 In 2014, he started adding a surprise jump at the end of the race, causing bodies to pile up and locals to cheer with a gusto not seen in years. And so it goes that for three months over the past three years, Alishah and Sajjad have made the long journey from their homeland to live a spartan, sober life in the glitzy wonderland of billionaire playboys. 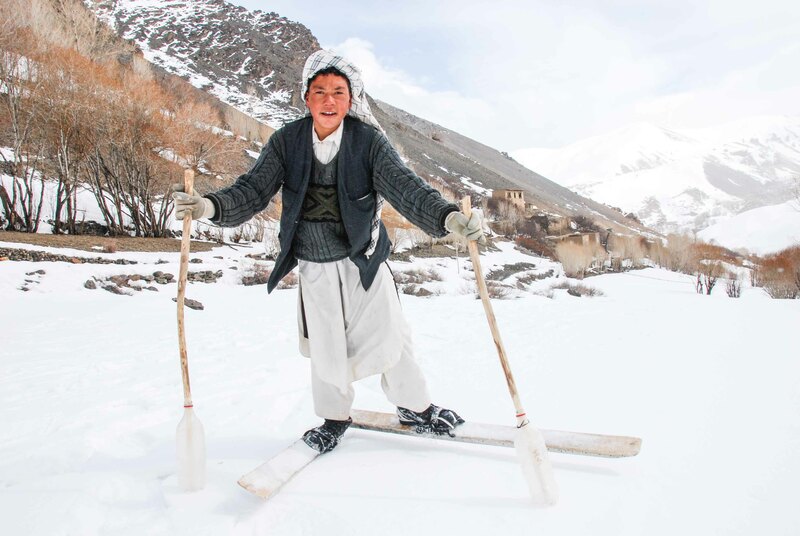 This year, they are hoping to make the final qualifications for the 2018 Winter Olympics—but need help. According to the website Zurcher has set up for donations, “This year it will be particularly intense in terms of training and expenses. 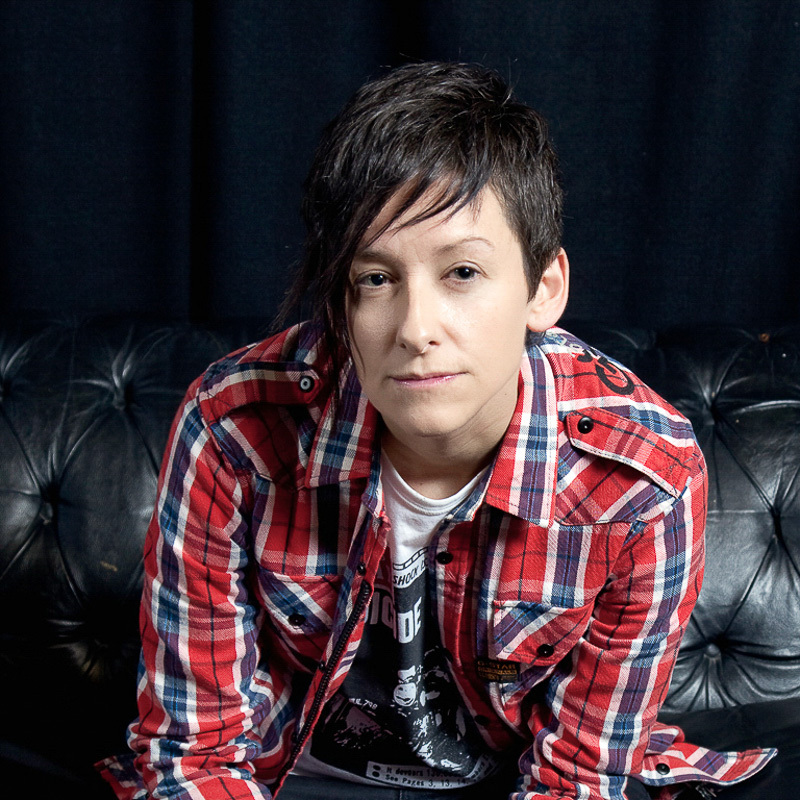 [They will be] participating in races around Europe and it will involve a lot of traveling. 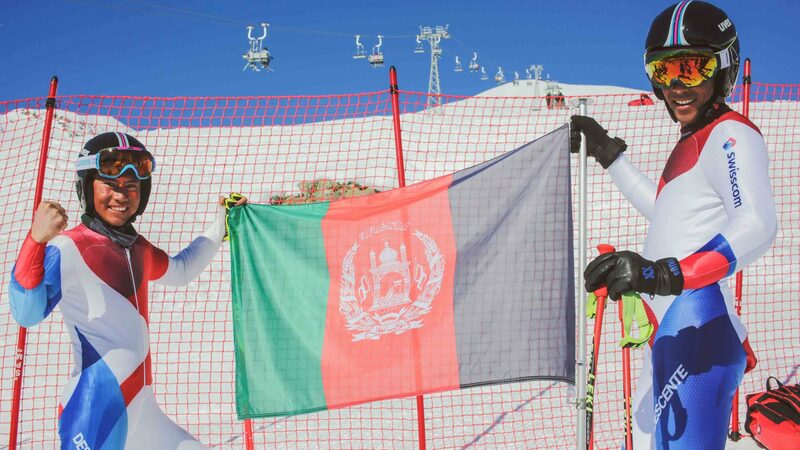 UPDATE—February 2018: Alishah Farhang and Sajjad Husseini have both qualified to take part in the 2018 Winter Olympics in South Korea, making it the first time that Afghanistan is represented at the Winter Games. 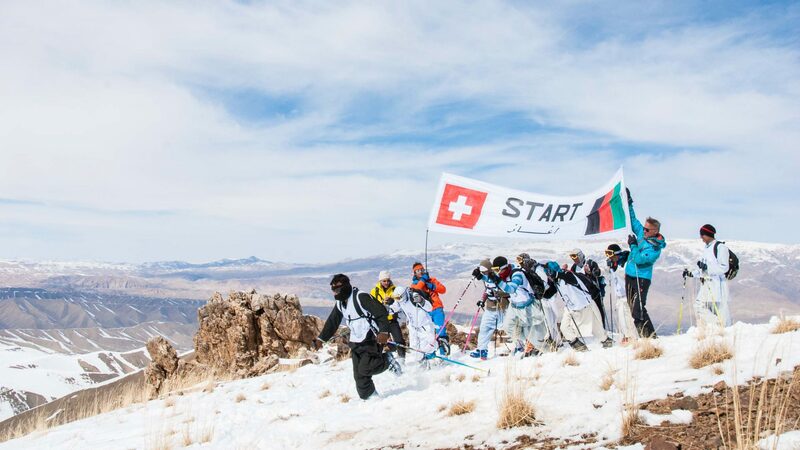 Farhang and Husseini’s journey to the Winter Olympics was in part thanks to this crowdfunding project started by Bamyan Ski Club, a non-profit association based in Zürich with the aim to promote skiing in Afghanistan.